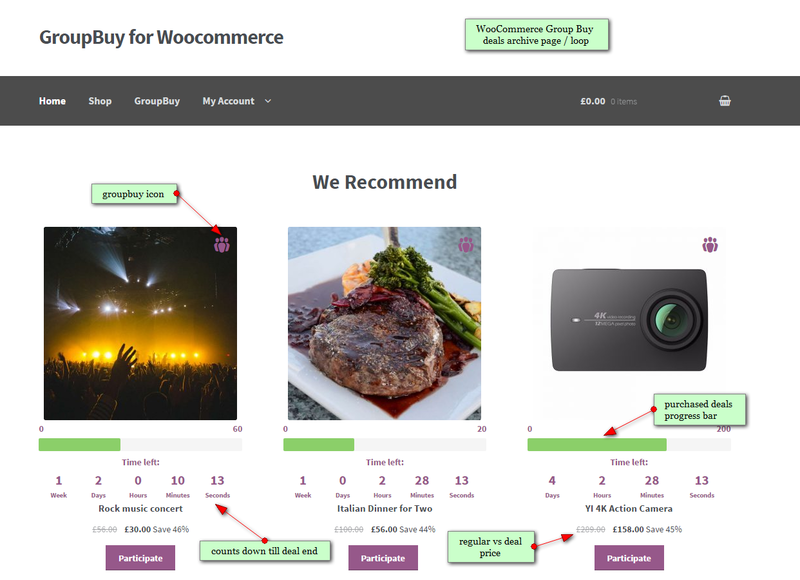 WooCommerce Group Buy and Deals extends popular WooCommerce plugin with group buy and deals features. 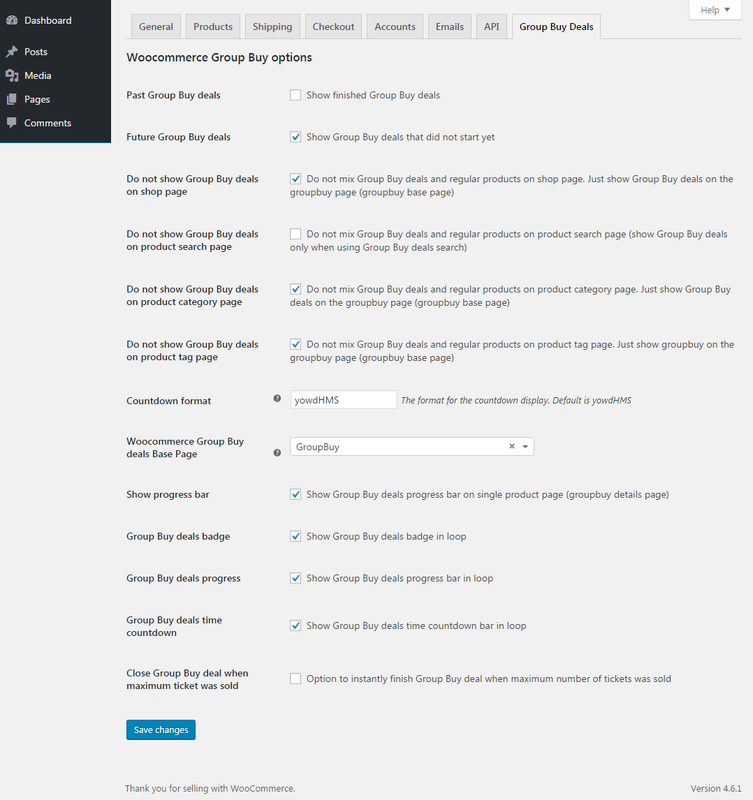 WordPress group buying has never been easier to setup. 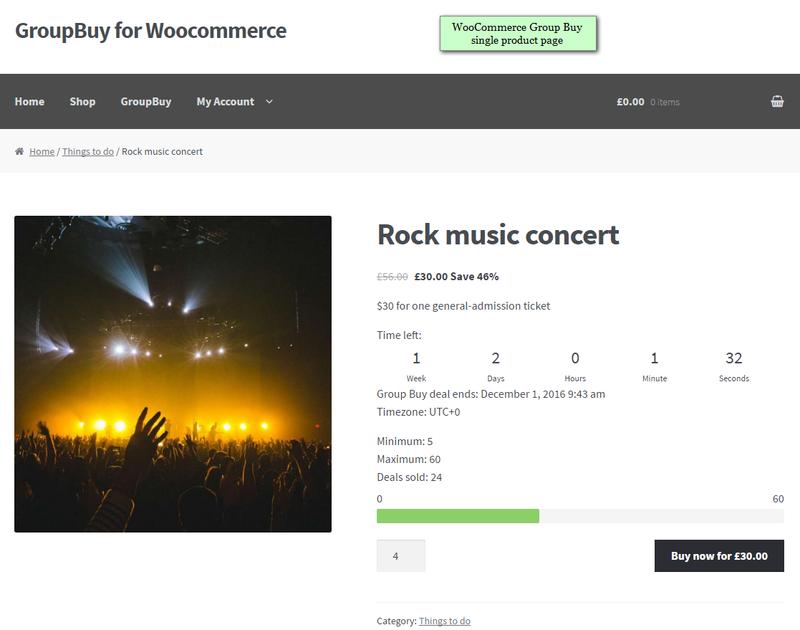 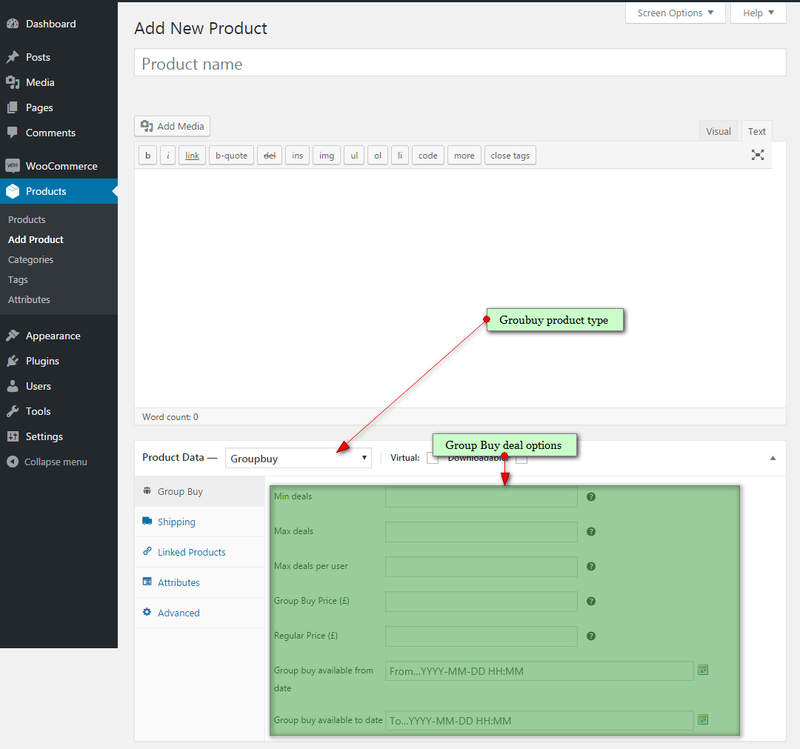 Please read documentation and check our WooCommerce Group Buy demo (demo runs on latest WordPress, WooCommerce and latest version of WooCommerce Group Buy). 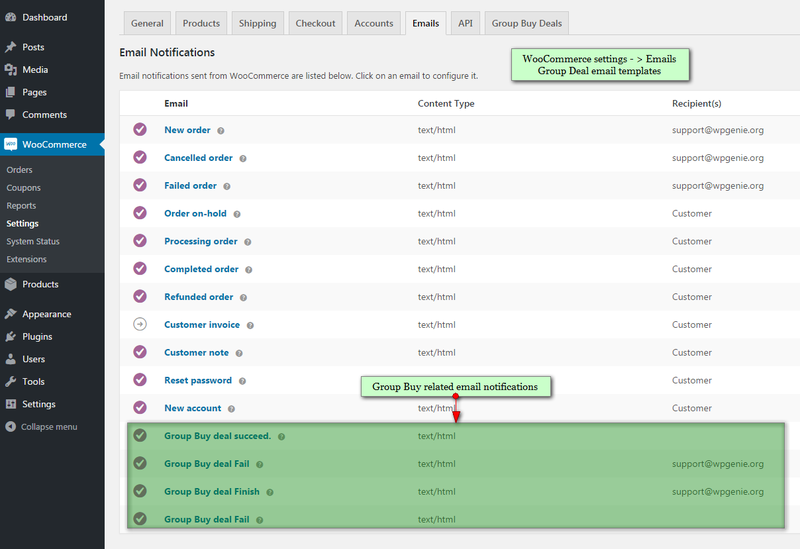 To allow clients to have their own group buys you can use 3rd pary multivendor plugin. 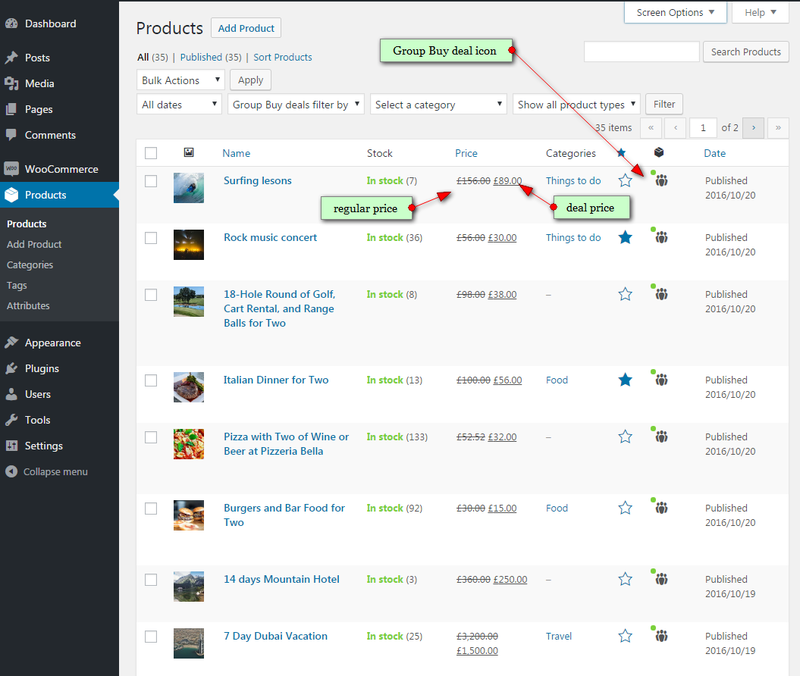 View complete WooCommerce Group Buy and Deals change log here.